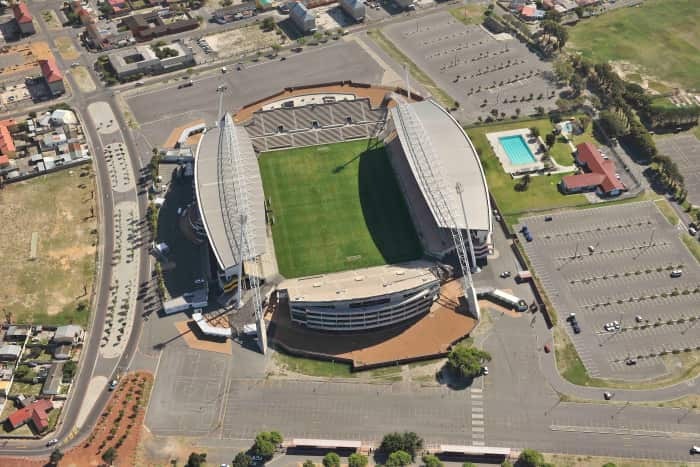 An aerial view of Athlone Stadium in Cape Town. 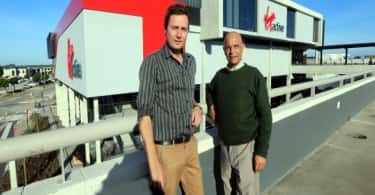 The City of Cape Town is in the process of installing a treated effluent water system at the Athlone Stadium, which is especially valuable in light of the current drought crisis. Additionally, pre-season maintenance of the pitch and other work is under way. The City is doing maintenance work at Athlone Stadium, including the installation of a new treated effluent water system. In addition to the rehabilitation of the grass in the pitch area, the venue operations centre (VOC) will be expanded as the current room is too small to accommodate all safety service departments during an event. The expansion is therefore necessary to ensure that the stadium has a fully functional and comfortable VOC. The directional signage and assembly points will be made clearer and emergency lighting will be upgraded. All of these upgrades are in the interest of public safety should an evacuation become necessary in the event of an emergency. “The New Normal we are experiencing with the current water shortage makes our decision to install a TEW system a no-brainer. We have to lead by example and convert the water supply to non-potable sources at our facilities where we are able to and over time” said the City’s Mayoral Committee Member for Assets and Facilities Management, Councillor Stuart Diamond. 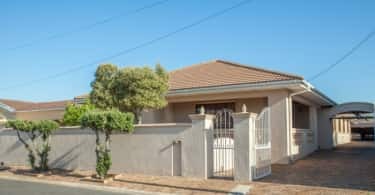 Over the years the Athlone Stadium has increasingly become a popular training ground and has been used for a number of Premier Soccer League (PSL) and National First Division (NFD) games. The work is progressing well and completion is anticipated by the end of August 2017, which will be in time for the start of the soccer season. “We are committed to providing our NFD and PSL clubs with the best playing surface. Earlier this year, we hosted two successful PSL games at the Athlone Stadium which proved that the stadium is indeed a suitable venue for crowd-pulling games” said Councillor Diamond. Further upgrades down the line will include leveraging technology for progress through the provision of improved surveillance and an improved ticketing system to enhance our customers’ experience. Previously, the Athlone Stadium had a facelift in time for the 2010 FIFA World Cup™. Over the years the parking area on the south side has been enclosed with a palisade perimeter fence and CCTV cameras have been installed. Perimeter bag searches, ticket verification, and the deployment of 380 security personnel within the stadium on event days have all contributed to ensuring safe events. Additionally, the provision of designated vehicle parking and drop-off zones has improved access and egress to the venue. “The priorities outlined in the City’s Organisational Development and Transformation Plan are quite clear that we need to optimise the use of our natural and strategic assets. We can only achieve this if we make sure that our facilities are of an acceptable standard to afford our customers a pleasant experience. This is one of the ways in which we can build an organisation that is customer-centric”, added Councillor Diamond.